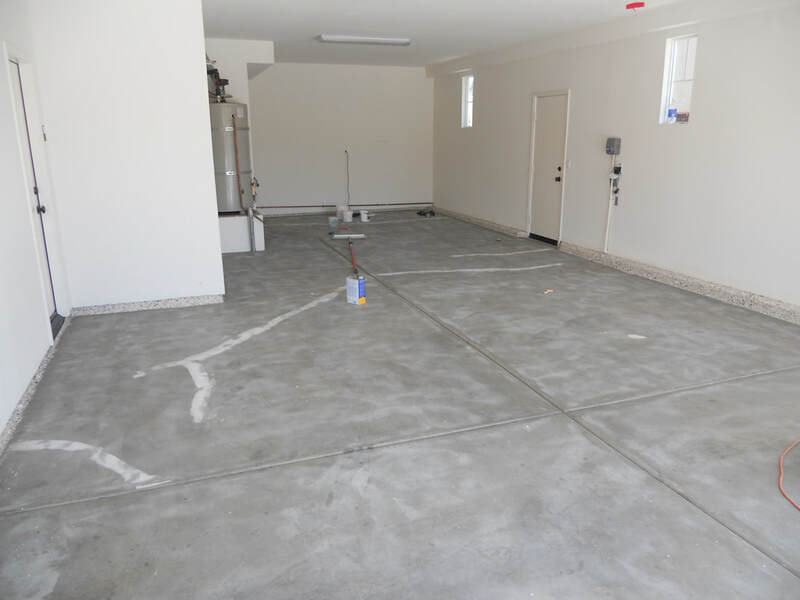 Let us give you’re a garage a makeover with an epoxy coating in Orange County! 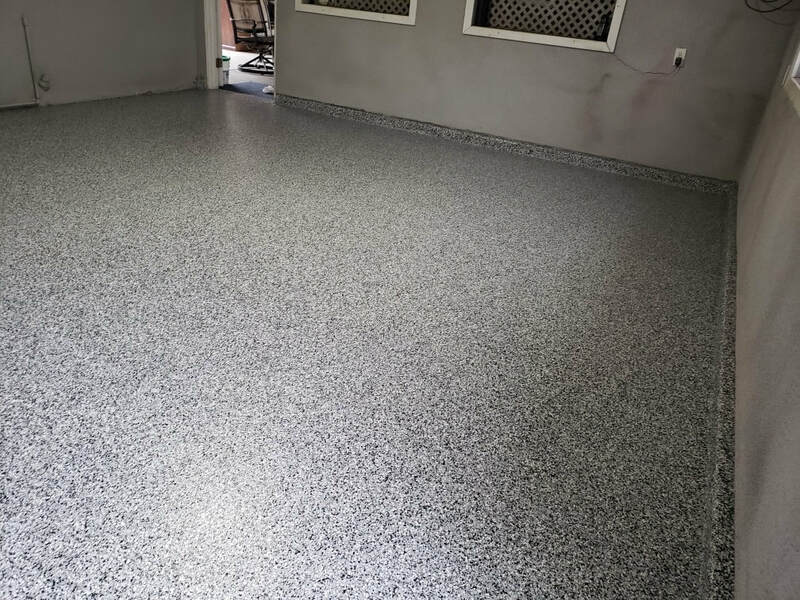 We love renovating your plain concrete floors and taking your garage to the next level with our epoxy coatings – in one day! We use the best epoxy products available, so your floors will beautiful and stay protected for years to come. 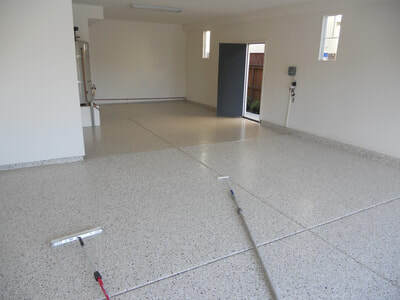 Garage Floors 1 Day are the preferred epoxy garage floor installer in Orange County, Los Angeles, Irvine and Riverside. We provide epoxy coatings for commercial, residential and industrial clients. Our lustrous epoxy coatings keep your floors clean, looking amazing and protected. Give us a call or fill out the form on the page to get a free estimate. You may think that you don’t need a ‘fancy’ garage floor with an epoxy coating. It isn’t just for show. It resists staining, it is low-maintenance, long-lasting and easy to clean. Once you see our gallery of floors you will realize you want to keep your garage as clean and beautiful as the inside of your home. Your garage is one of the most often used rooms in the house. A garage floor with an epoxy coating can handle anything you throw at it. Garage Floors 1 Day install high-end, durable, gorgeous epoxy flooring. Why Choose Garage Floor Epoxy Coatings? 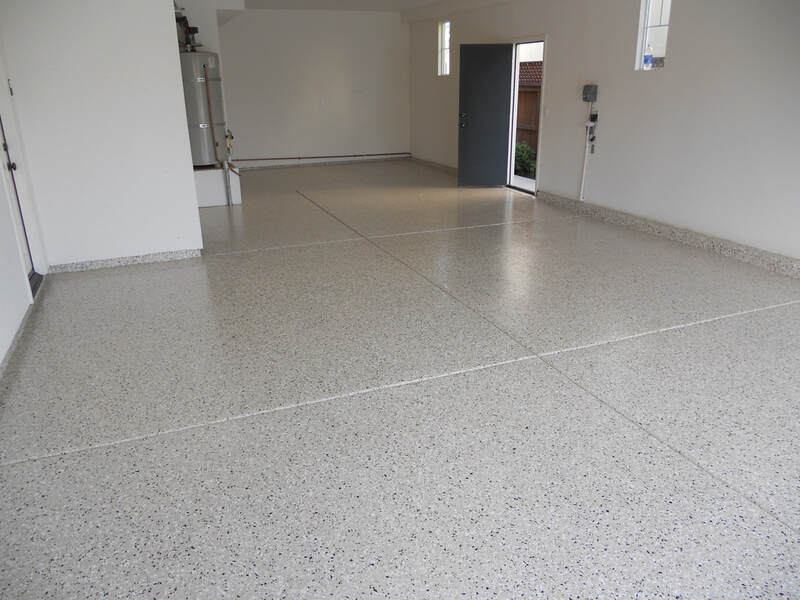 Epoxy garage flooring It looks fantastic! We provide many colors that will warm up, brighten, or blend in with your garage décor. Epoxy coating It is durable and resistant to chipping, chemicals, stains, cracking, denting. Epoxy covers cracks and flaws in your concrete floors. Epoxy flooring keeps your garage floors clean and therefore the rest of your house. Cleans with mild soap and water. Epoxy concrete coating is moisture resistant.